Co-op Money NZ, the industry association, has welcomed the unanimous passing of legislation for improving New Zealand’s credit union sector. At the third reading of the Friendly Societies and Credit Unions Bill, it says its passing is a “significant milestone and endorsement” for the future of the sector. As reported in June 2017, the new law was being readied with plans to bring in more innovation and accountability. In the latest development, interim CEO Jonathan Lee says the Bill will “herald in a new era of growth and innovation for credit union sector which has over $1 billion of assets and operates through 70 branches from Whangarei to Invercargill”. Credit unions will no longer need trustees to hold assets or operate their businesses which Lee says is an inefficient bureaucratic requirement. Among other things, this Bill also means credit unions will be able to “more easily” expand their services to include lending to SMEs in the next 12 months. Co-op Money NZ adds that the Bill will now proceed to receive the Royal assent from the Governor-General before becoming law. 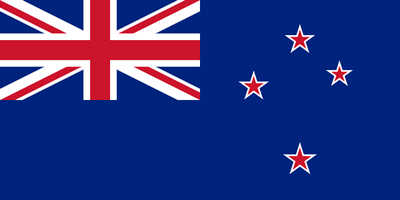 13 credit unions operate in New Zealand with 190,000 members. Co-op Money NZ operates the nation’s largest ATM payment switch with 900 machines.